"My name is Natalya Chilina. 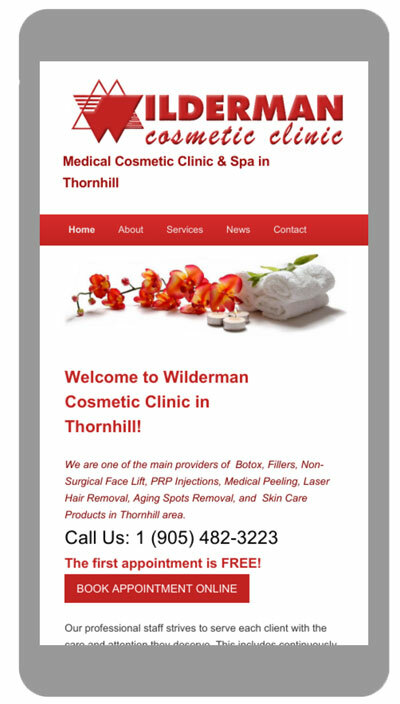 I am a web developer and designer working and living in Greater Toronto Area, Ontario. I specialize in the creation of responsive and unique websites with emphasis on web standards." 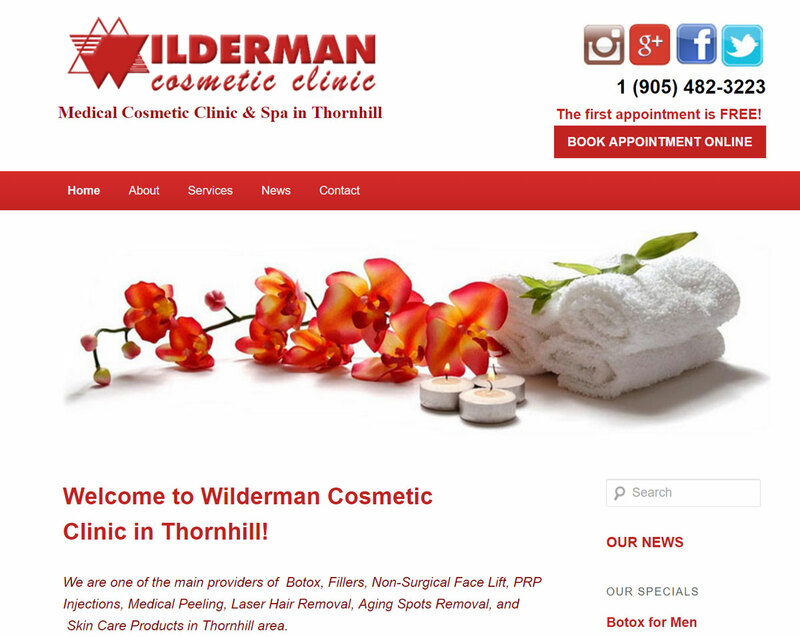 I have designed and developed the Wilderman Cosmetic Clinic website (http://cosmetics.drwilderman.com) using the Twenty Eleven WordPress theme, including installation and configuring of all necessary plugins. I have created a child theme of the Twenty Eleven theme and added several new widget areas to implement the website design. I provided regular website updates and maintenance. The website is also mobile-friendly.